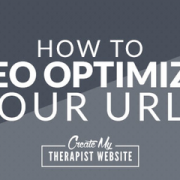 Online directories are often the first place a therapist will go to get their services out into the world. 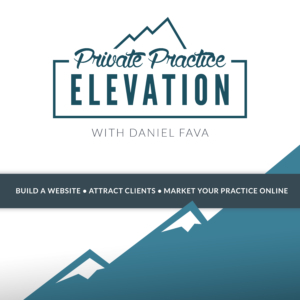 They can be a great source for new clients coming into your private practice especially when starting out. Even before she had a website, my wife had a Psychology Today profile. It was through this that she was able to get a couple of her very first counseling clients. 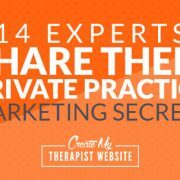 Once we launched her website, she linked to it from her online profile, and she had a tag team of online marketing that really let her personality and her services shine. 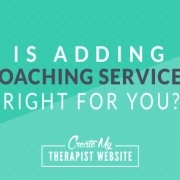 In this post you’ll find nearly 100 online therapist directories where you can list your services. 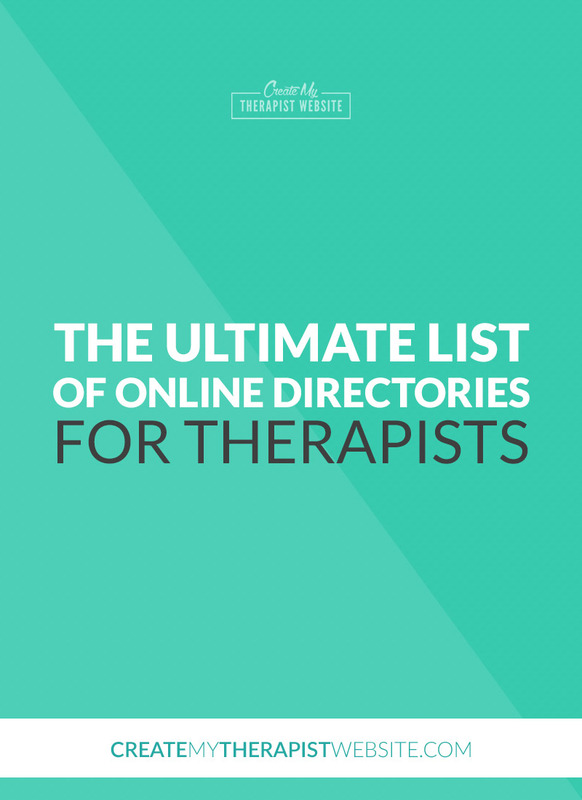 Let me know in the comments below if there are any online directories for therapists that I missed and I’ll make sure to add them to the list! 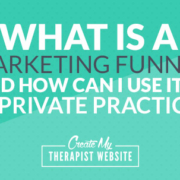 What Is A Marketing Funnel & How Can I Use it in Private Practice? 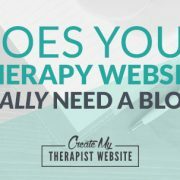 Does Your Therapy Website Really Need a Blog? 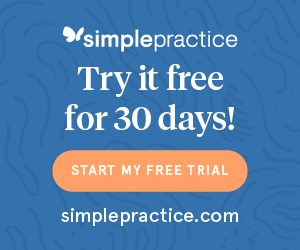 I would love a blog post that reviews these different ones and explains the pros/cons to each website, fees, etc. We have a psychology today listing, but none of the others. Thanks for the feedback, Casherie. I will add the directory you mentioned to the list. Thank you! Dear Daniel, thanks for this AMAZING list!! The only addition I can think of at the moment is the one for Nationally Certified Counselors on the National Board of Certified Counselors (NBCC) website (www.nbcc.org). It’s called Counselor Find and an NCC has to contact the NBCC and request to get added to that list (only those who accept referrals are listed, so the counselor/therapist has to let the Board know that). They responded to my email very quickly when I wanted to change my status, and I checked the Counselor Find referral list right away and I was on there. 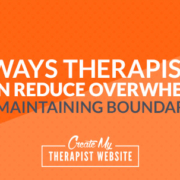 They don’t give therapists a descriptive profile to modify; however, they list the therapist’s name, NCC # and practice areas. I just thought you’d want to know so you could continue to have the penultimate therapist referral list!!! Take it easy! !